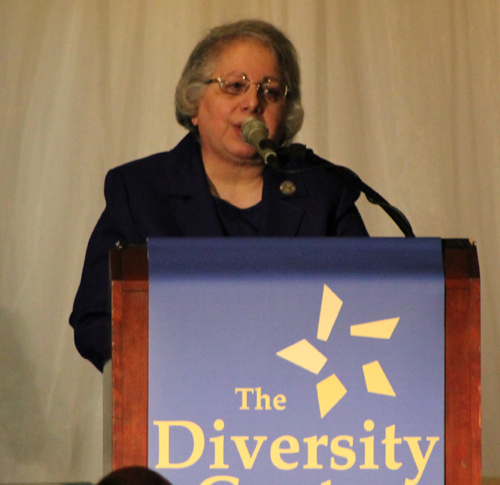 The Diversity Center is a human relations organization dedicated to eliminating bias, bigotry, and racism. 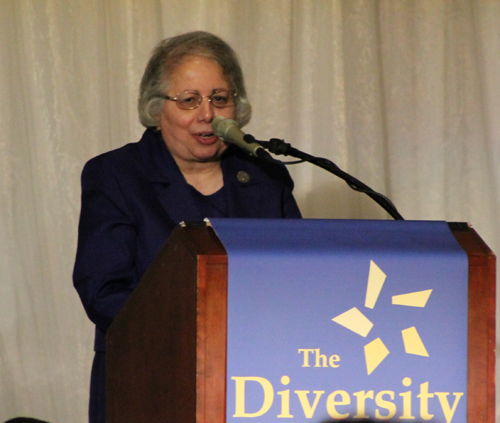 The vision of The Diversity Center is building communities where all people are connected, respected, and valued. 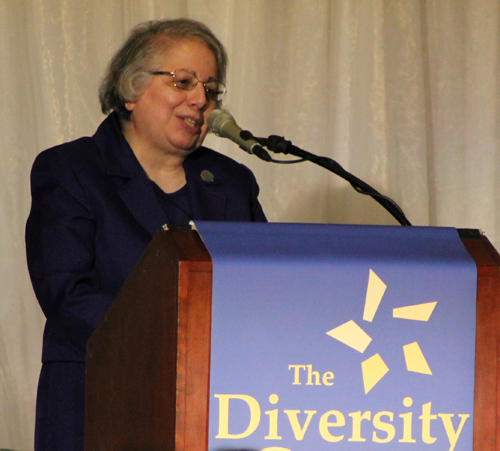 Founded in 1927 as the National Conference of Christians and Jews (NCCJ), The Diversity Center is currently a member of the National Federation for Just Communities, a network of 20 like-minded organizations across the country. 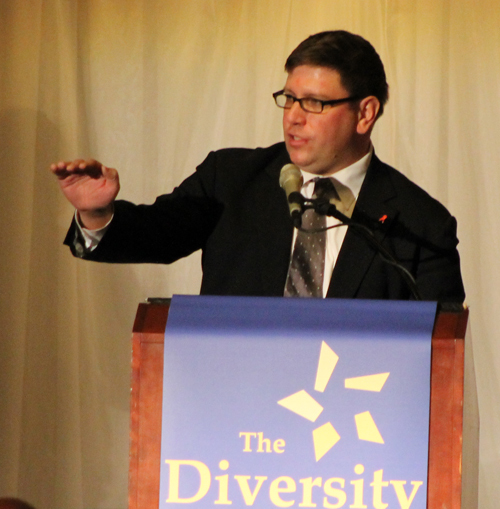 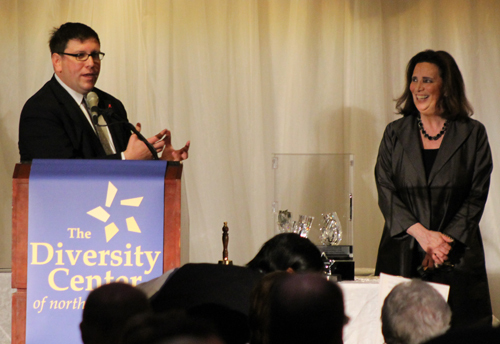 Since 1949, The Diversity Center has honored men and women of outstanding dedication and community service in our region at the annual Humanitarian Award Dinner. 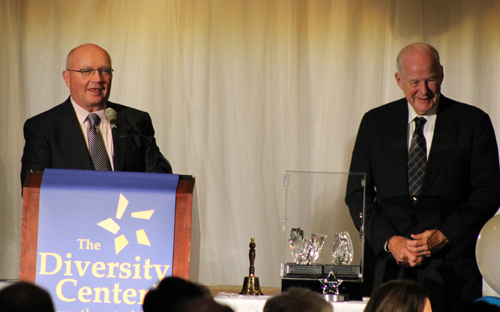 Nominees exhibit an extensive record of involvement in civic, charitable, volunteer, and professional organizations. 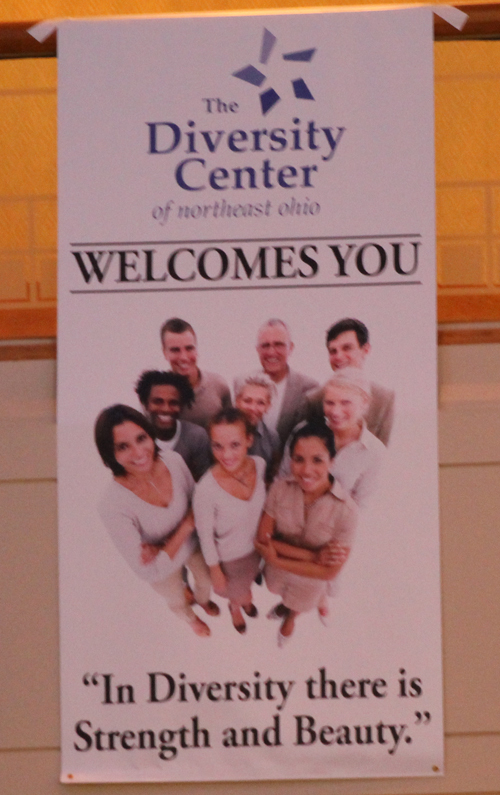 Each nominee has contributed to the improvement of human relations among diverse groups in Northeast Ohio. 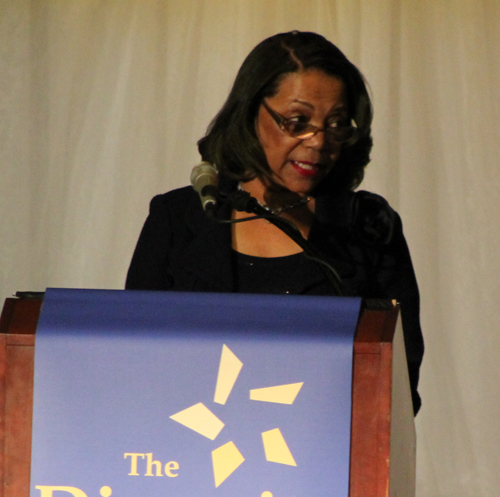 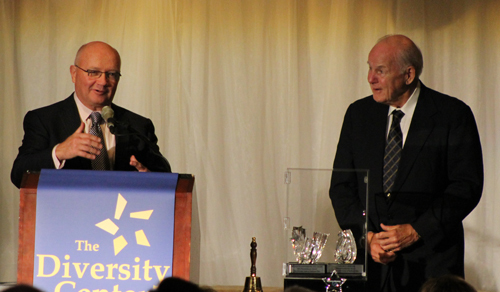 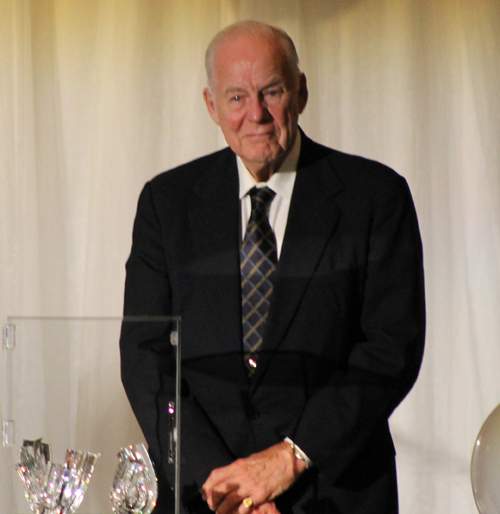 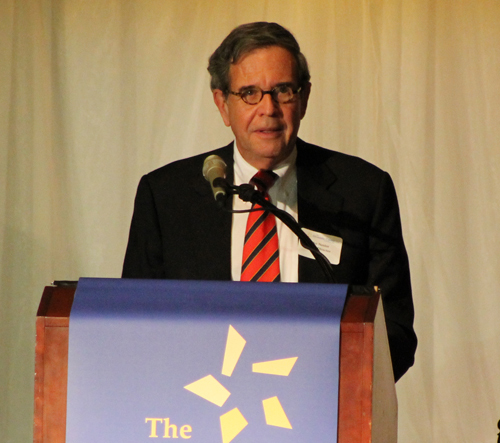 The 58th Annual Humanitarian Award Dinner was held Tuesday, December 4, 2012 at the Renaissance Cleveland Hotel. 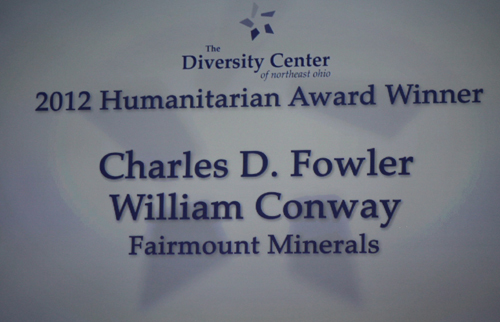 The sold-out crowd honored Sr. Judith Ann Karam, CSA, President & CEO, Sisters of Charity Health System and Charles D. Fowler, CEO, Fairmount Minerals and William Conway, Founder & Chairman Emeritus, Fairmount Minerals. 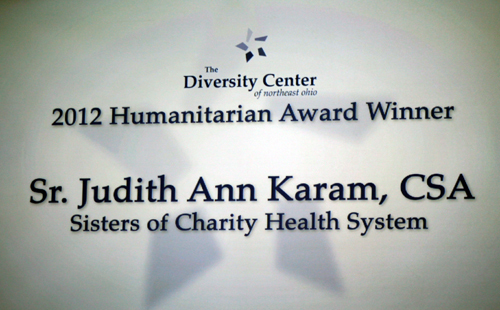 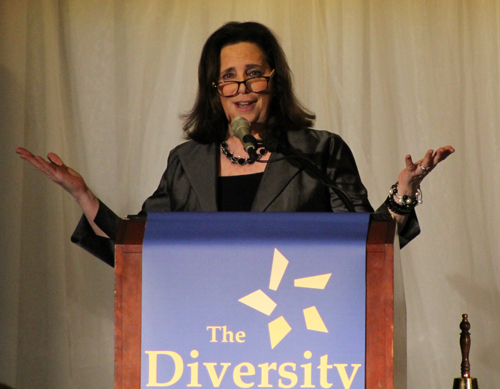 Congratulations to the honorees and continued success to the Diversity Center in their important mission. 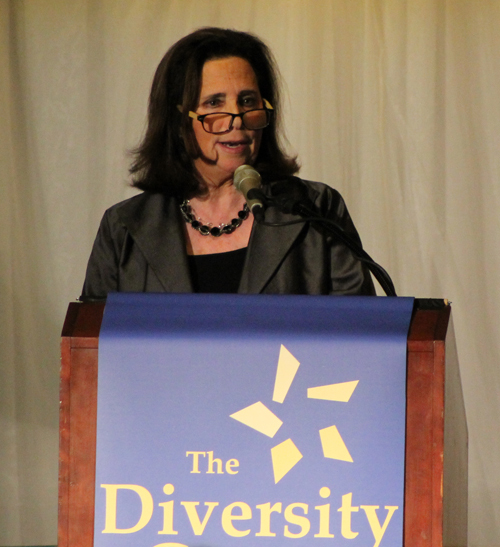 Enjoy these photos from the event.